Once again we return with a market stretching along from Waterside Green all the way to Jubilee Green, encasing the whole of the waterside! 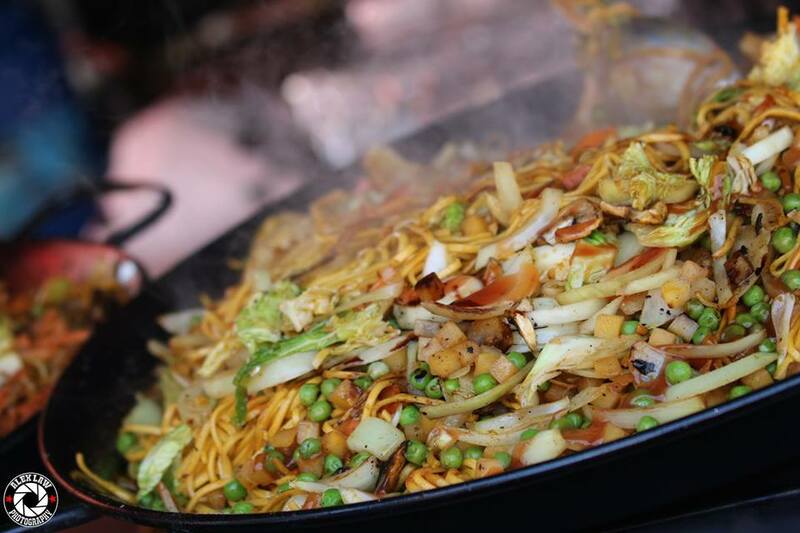 Stalls will be open all day on Saturday and Sunday offering a wide variety of tasty dishes to suit all tastebuds with plenty of coffee and refreshments to wash it down along our Food Street between the Greens. There will also be a variety of cooling drinks available with refillable drinking water free of charge from the Regatta stall located directly under the bridge. Bring your refillable bottles or reuse ones you buy on the day! 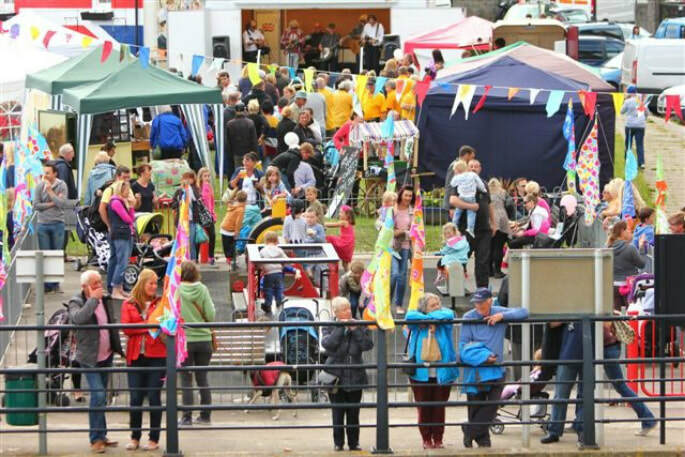 Local community groups will feature in abundance along the Waterside offering an insight into all the admirable work going on in this the Gateway to Cornwall; Arts and Crafts stalls promoting local produce and gifts will be located on both Greens either side of the Tamar Bridge, and waiting for you to come and spend your pennies and pounds! There will be plenty for families to enjoy from Street Entertainers, to children's rides, the bouncy castles as well as all the family friendly stalls and amusements. So, you see, there's plenty to do, see, buy and eat for landlubbers during the Regatta! We are still taking stall bookings. For your chance to exhibit, please contact us.